technology tools to instructors. In addition, the program now includes concept and vocabulary review material, assignment tracking and time management resources, and practice exercises and online homework to enhance student learning and instruction. 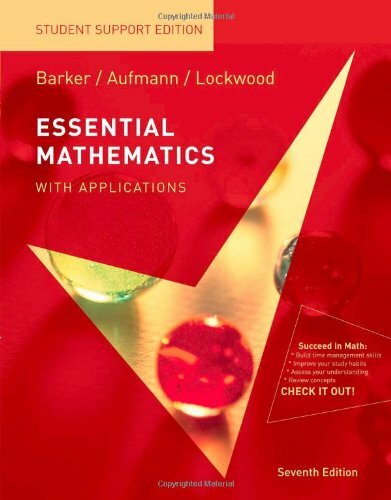 With its interactive, objective-based approach, Essential Mathematics provides comprehensive, mathematically sound coverage of topics essential to the basic college math course. 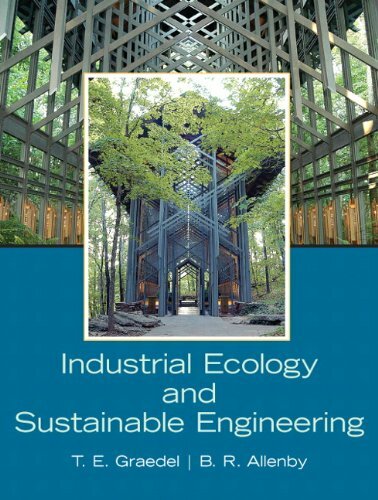 The Seventh Edition features chapter-opening Prep Tests, real-world applications, and a fresh design--all of which engage students and help them succeed in the course. The Aufmann Interactive Method (AIM) is incorporated throughout the text, ensuring that students interact with and master concepts as they are presented.